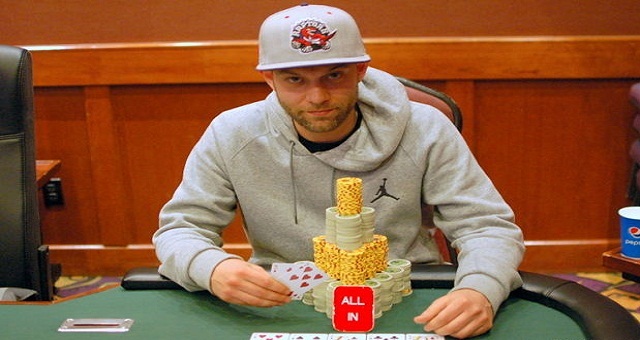 Devin Verstraelen has won the C$1,500 No Limit Hold’em Main event at Deerfoot Inn & Casino Winter super Stack and collected C$71,798 as first prize. 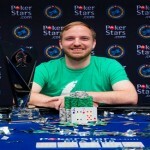 He defeated Shaun Hegarty, who took home $64,192 being a runner up. 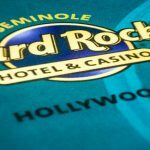 The three day main event attracted 305 entries and generated a cash prize pool of C$405,000, which bested the guaranteed C$200,000. 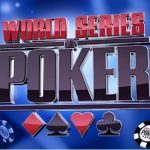 The day 1 of the main event attracted 62 entrants but only 15 were able to play for the next round of the game. 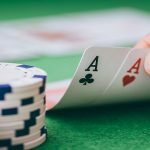 The second Day or Day 1B of the tournament attracted 116 players and out of them 39 were able to complete level 10 and succeeded to next day. Some of the notable players on Day 1A were Phil Sousa, Thomas Taylor, Kris Steinbach and Scott McMorran with over 200,000 chips counts. Whereas players like Chad Winnick (212,800), Chris Bowers, Giulio Rosati, Ryan Smith and Mike Smith were among others toppers of the Day 1B. 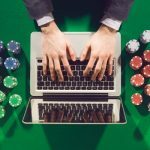 The third and final day of the main event got 93 entries and generated C$400,000 as prize pool. Bo Fric finished for third place and took home his share of amount C$56,510. The game took place in between only three player’s i.e. Allen Butkovic, Davey Singh, and GerryCarter after waiting for some time to get more entries but it didn’t happen. But after some times the game started John MacNaughton get inside and it became the four handed match now with new chips coming inside the game. Ryan Smith and Mike smith were other two entrants and participated to the day 2 of the High Roller. 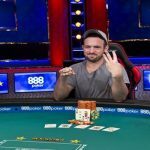 Mike smith wins the High Roller Championship for an amount C$24,205, Allen Butkovic finished second C$25, 725, whereas Kristof Slaski finished for third and got his share as C$18,470. 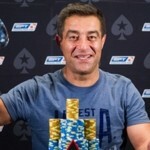 Get latest poker news here only at realpokeronline.co.uk/.